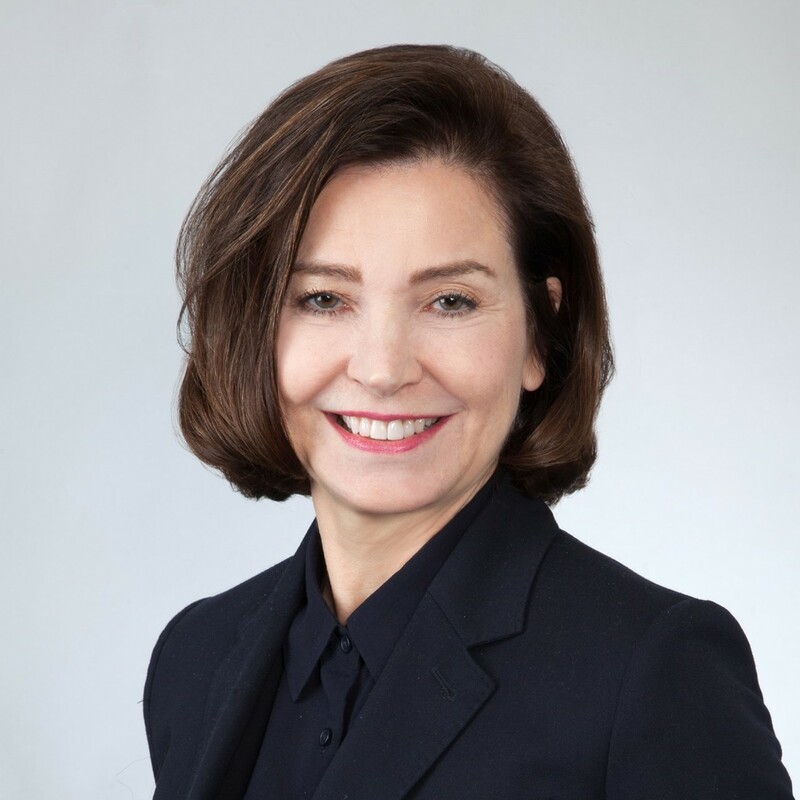 Catherine McCall was appointed Executive Director of the Canadian Coalition for Good Governance in July 2018. The Coalition is comprised of representatives of Canada’s leading institutional investors which collectively manage assets of approximately CAD $4 trillion. Prior to becoming Executive Director, Catherine was the Director of Policy Development at the Coalition for 5 years. As Executive Director, Catherine is responsible, together with the Board of Directors, for setting the strategy of the organization and leading the development of the annual operational plan to achieve CCGG’s mission and to build CCGG’s profile. She also has lead responsibility for policy development and coordinating research. Catherine also participates in the CCGG board engagement program. Prior to joining CCGG, she was a principal at Hugessen Consulting, an independent executive compensation firm working with compensation committees and boards, and head of its corporate governance practice. Catherine also has worked as a Vice-President and director of ISS Canada Corp. and as a partner with Fairvest Corporation, ISS Canada’s predecessor firm. Catherine began her career practicing law with Davies Ward & Beck in Toronto. Catherine has written and spoken widely on issues of corporate governance, shareholder engagement and executive compensation and has recently completed the ICD Director Education Program. She is a member of the Ontario Securities Commission’s Continuous Disclosure Advisory Committee and designated as the Canadian co-country correspondent for the International Corporate Governance Network.